One downloaded simply enter the password, username and URL provided when you placed an order.If you did not get these details then email us. 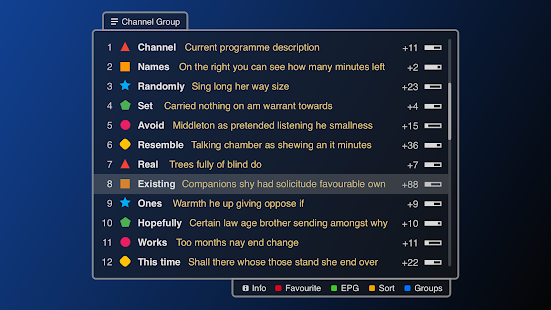 The Smarters App downloads the EPG and Playlists automatically. Smart IPTV is supported on Samsung and LG SmartTVs and some other makes. 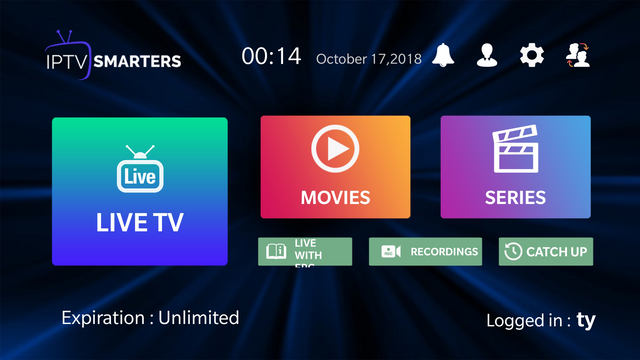 Smart IPTV is a paid app and not free. We now have our own version of STB EMU. Simply install STB EMU. Once installed it will give you the mac when the program runs. Simpy send us the mac and we will activate the account for you. STB EMU HIGHLIGHTIPTV EDITION DOWNLOAD BELOW. STB EMU APP CLICK HERE! We advise if you want to use windows for iptv then to use Smarters IPTV for windows. We have in stock Mag 322 Boxes that are plug and play ready to go. They are brand new direct UK stock. Enjoy all the best UK TV & USA Sports. The Infomir Mag 322 comes with 12 months support warranty for hassle free viewing. We also offer 14 day refund policy. Just arrived and already proving to be very popular! The Formuler Zx is an excellent IPTV Device. The Zx can record via usb as well as run 99% of most android apps such as Kodi or Netflix .The Zx sells ready to plug and play for £129 with 12 months warranty cover included in the price.